According to the latest reports from the Scottish Sun, Steven Gerrard has been shortlisted by the English FA as one of the candidates who can replace Gareth Southgate when the time comes to replace him for England’s managerial position. FA technical director Dan Ashworth revealed that along with Gerrard, quite a few former players like Phil Neville, Frank Lampard and Joe Cole are being eyed by the board. 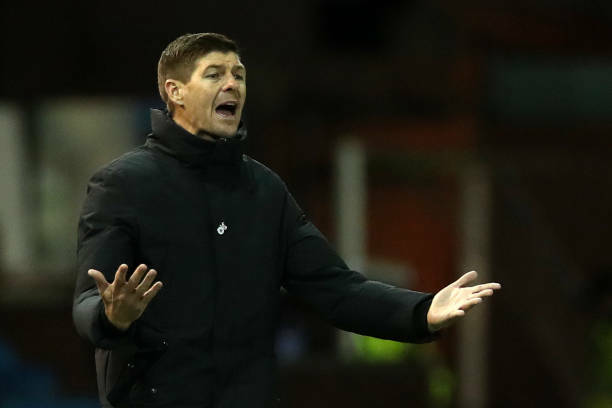 Gerrard is currently in his first season in senior management and has a big task on his hand to revive Rangers to its former glory days. The former England midfielder is more or less certain to go trophyless in his first season as a manager, but he has shown enough potential so far. Rangers fans though need not worry about Gerrard leaving as we feel that Southgate is set to continue for a few more years now especially after he revived the national team by getting them into the semi-finals of the 2018 World Cup. One can understand why the FA is looking to target some of the former players as Southgate has shown that the fans have a better chance of connecting with such known faces than foreign managers. One would still call Gerrard a rookie manager but the Three Lions had shown that they are not afraid of appointing an inexperienced manager as Southgate too didn’t have much management experience under his belt when he took over the top job. He only had spells with Middlesbrough and England under-21 side before he was considered to lead the national team. Gerrard though still has a long way to go to prove his worth. There is no doubt that he would learn a lot from this experience of managing in Scotland. There have been occasions when certain managers have outwitted him but Gerrard’s attitude and heart seem to be at the right place. So we expect him to improve in the upcoming season. The times are slowly changing as the cubs and board are becoming more open to appointing young managers with potential instead of going after just the experienced blokes. The English FA should also keep track of someone like Eddie Howe who has done a fantastic job at Bournemouth by taking them from the lower division of football to establishing them in the English top flight. As for Gerrard, he still has a lot to learn and prove and hopefully, an impressive second year at Ibrox might make him a front runner for the Three Lions job in the future. Rangers fans need not worry for now as Gerrard is definitely not going to pull off a Rodgers here. 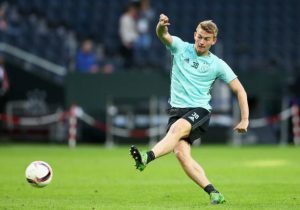 Celtic May Reignite Interest In This Long Term Target: Why Lennon Needs To Get This Done? 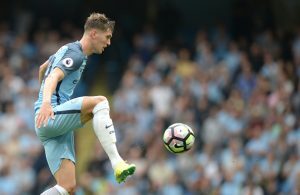 John Stones – A Special Talent Saved By Manchester City’s New Manager?